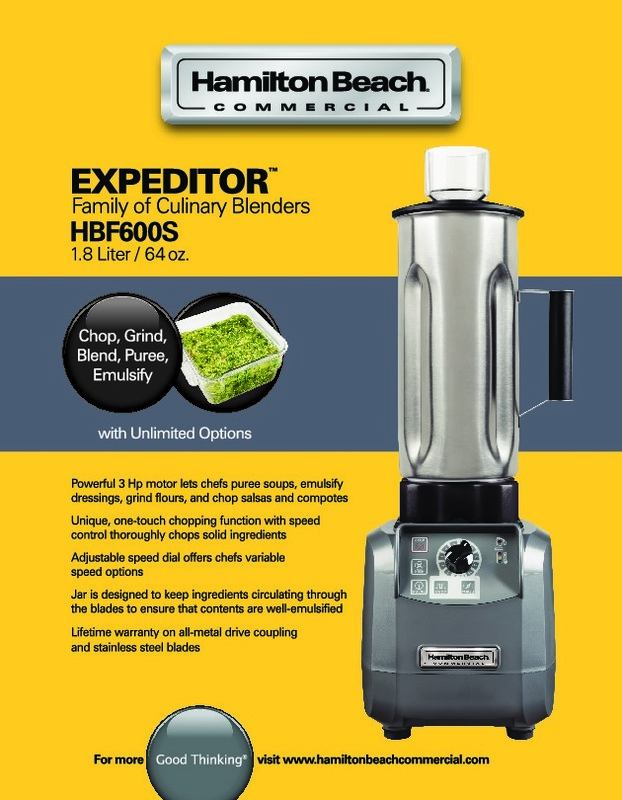 As a member of the EXPEDITOR™ Family of Culinary Blenders, the 600S Series is known for precise control over a wide variety of blending tasks, from puréeing to chopping. 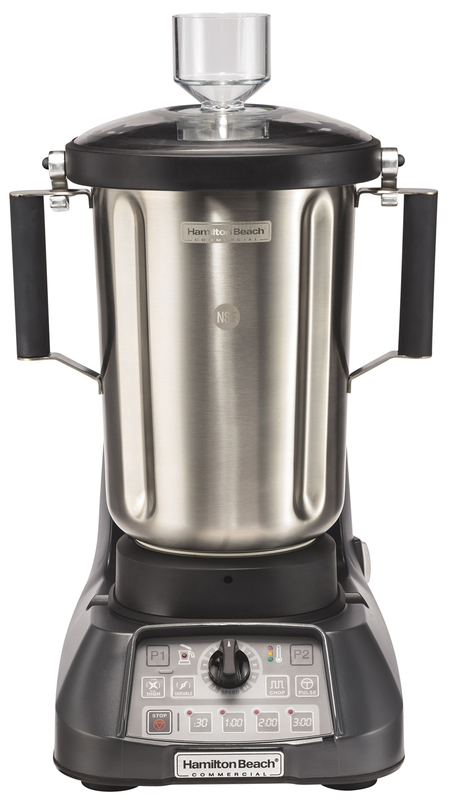 Its one-touch CHOP function and variable speed dial give chefs maximum control over the texture and quality of the finished dish. 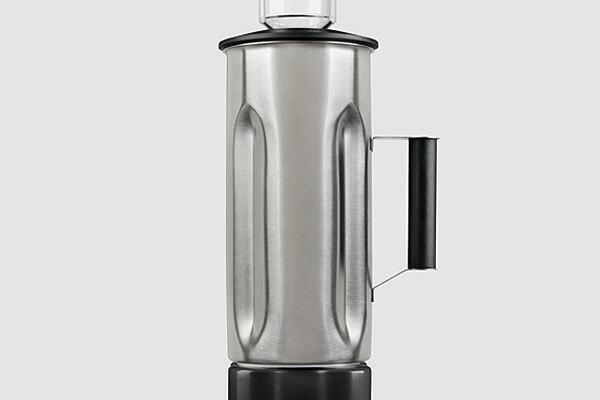 Unique, versatile feature that offers you the ultimate control over foods consistency. 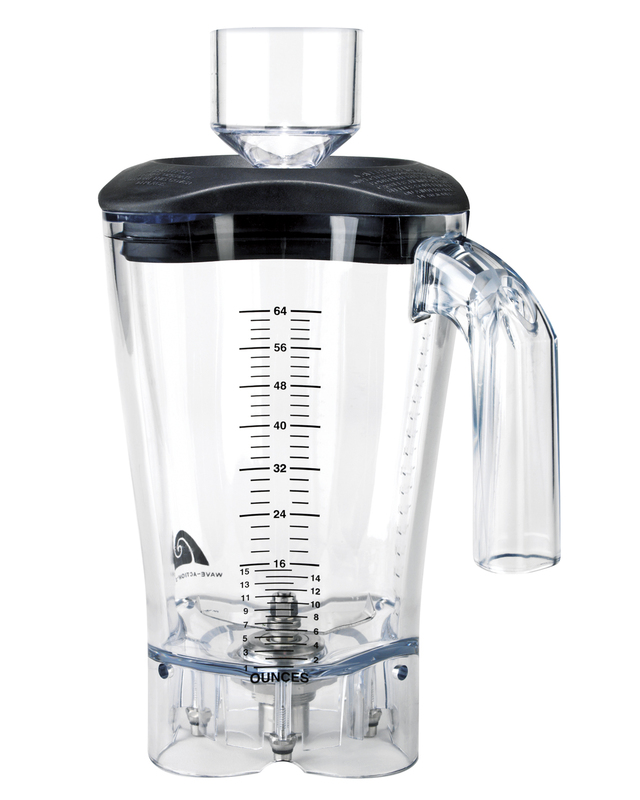 To use it, press CHOP and turn the variable speed dial to your preferred speed from low to high. Strong enough to power through thick ingredients in the least amount of time and optimized for maximum motor life. 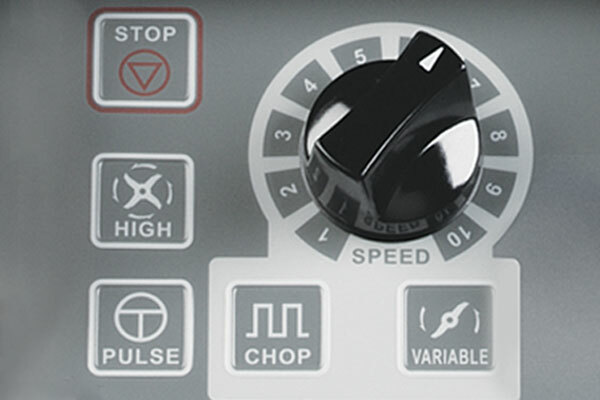 Chop with a touch or use the variable speed dial. 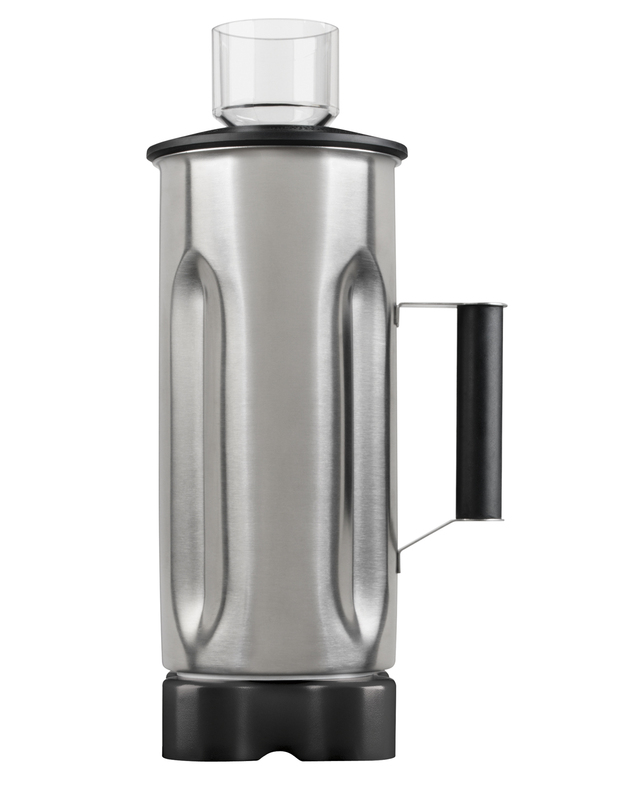 For added convenience, there are one-touch buttons to STOP, BLEND on High, or PULSE. Rugged enough to withstand the rigors of back-of-the-house usage. 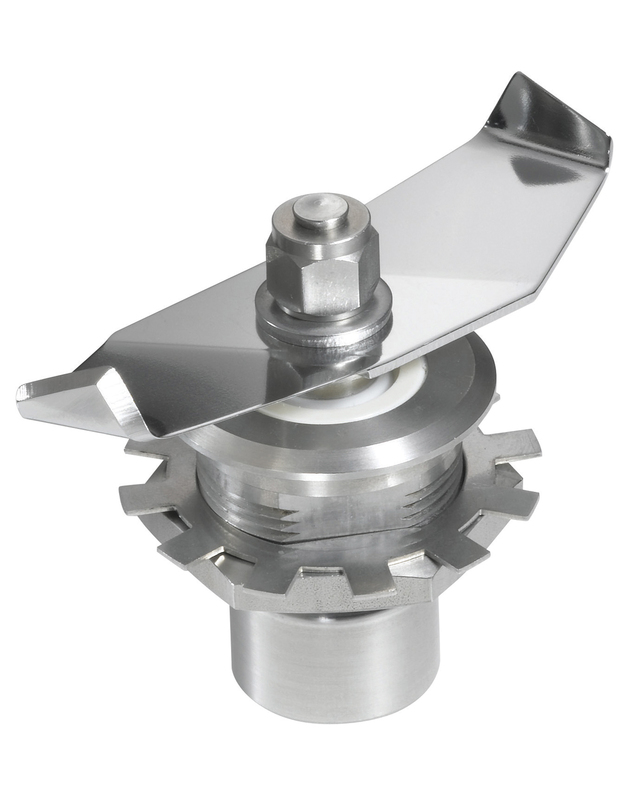 Improve durability with reliable clutch materials. 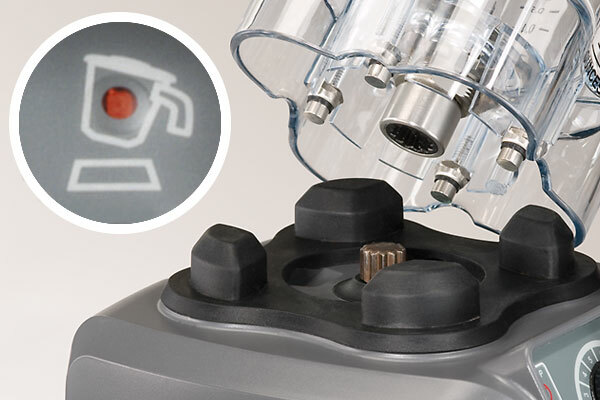 In addition, the jar pad sensor turns motor off when jar is not in place to help prevent careless clutch grinding and extend the life of your jars. 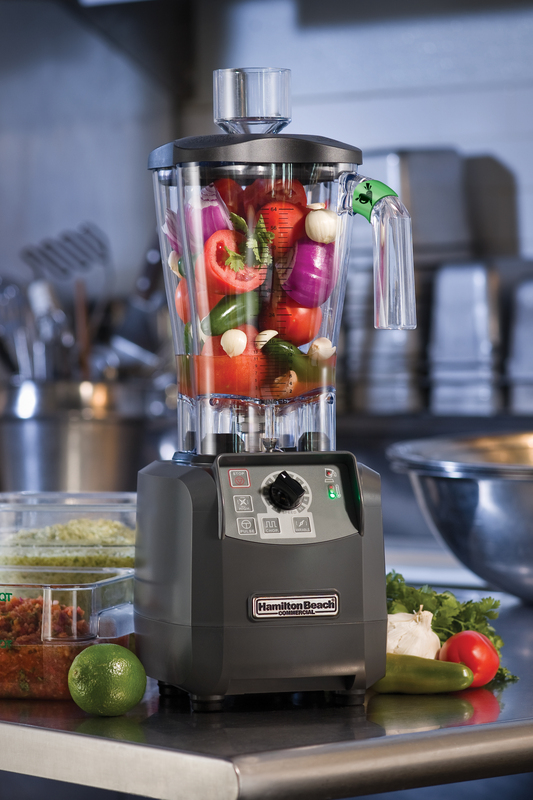 Features 4 sharpened cutting surfaces that quickly cut through food ingredients for exceptional blending, grinding, chopping, and puréeing applications. 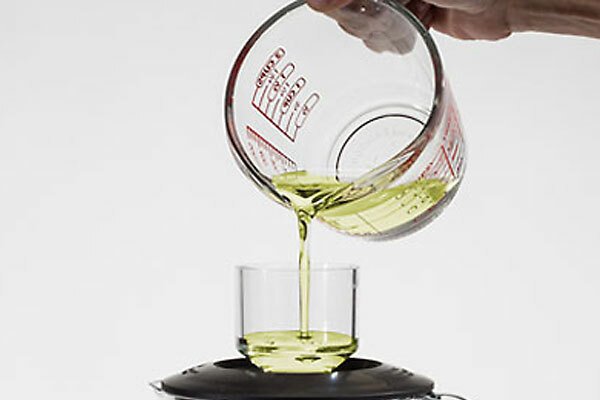 Makes adding liquid for emulsions easy while blending hot and cold food. 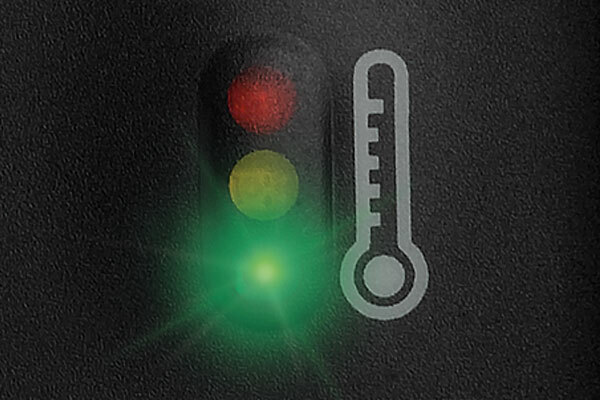 Alerts the operator if motor overheats while blending back-to-back batches. 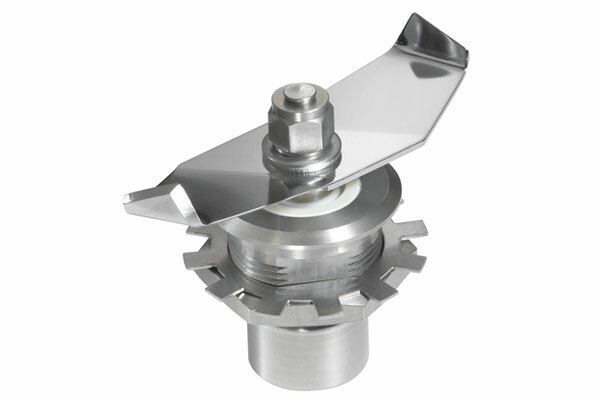 Both elements are warranted to be free from defects in material and workmanship for the life of the product. 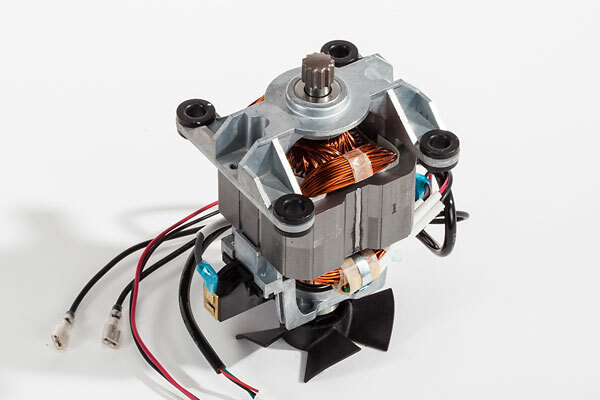 This product has an Express Care Warranty covering service for the first three years, where a replacement unit will be quickly dispatched to your location if needed. To understand how our Express Care Warranty works, please click here. 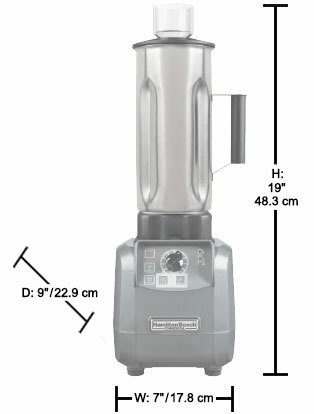 This product carries a Global Care Warranty for three years. 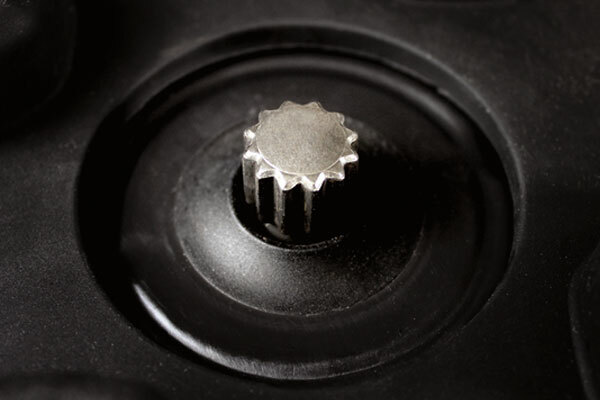 This warrants the product against defects in material and workmanship. To understand how our Global Care Warranty works, please click here. 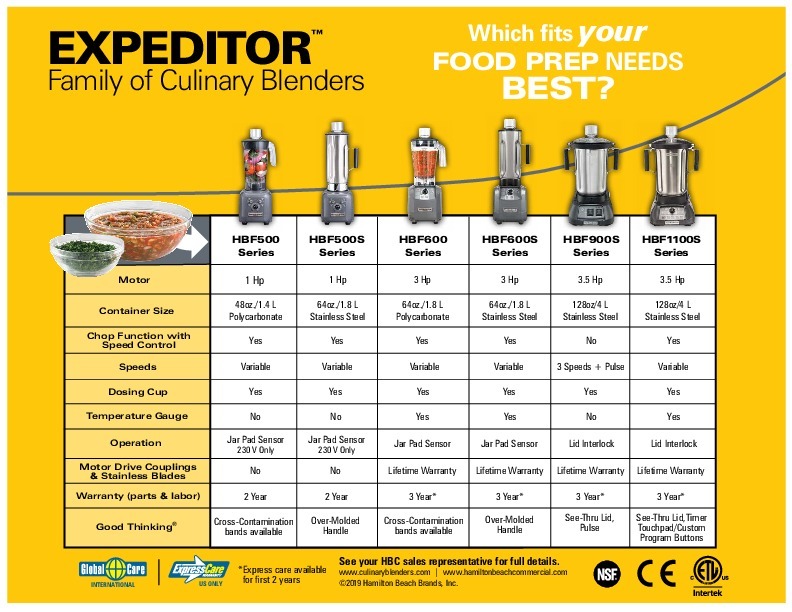 Product Sheet Which EXPEDITOR™ Culinary Blender is Right for You?